Canadian hockey – Punjabi ishtyle! 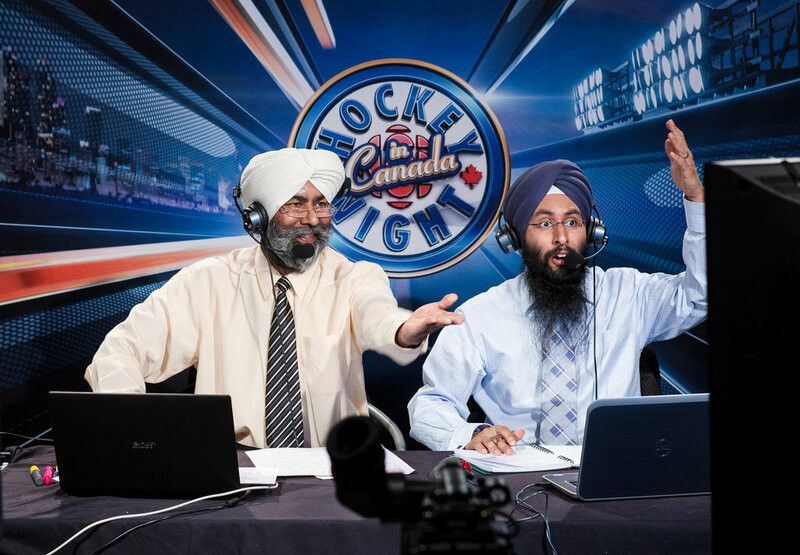 Harnarayan Singh drives hockey mania among his fellow Punjabi-Canadians with his innovative and mesmerizing play-by-play commentary! Listen to how he accomplishes this intercultural feat in this recent interview. This entry was posted in globalization and tagged intercultural communication, sports. Bookmark the permalink.